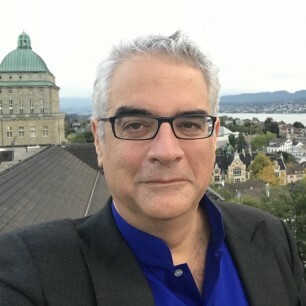 Nicholas A. Christakis, MD, PhD, MPH, is a professor at Yale University where he is the Sol Goldman Family Professor of Social and Natural Science, in the Departments of Sociology, Medicine, Ecology and Evolutionary Biology, Statistics and Data Science, and Biomedical Engineering. Previously, he was a professor at Harvard and the University of Chicago. He was elected to the National Academy of Medicine in 2006 and was named one of TIME magazine’s 100 most influential people in the world in 2009. He is the Director of the Human Nature Lab, the Co-Director of the Yale Institute for Network Science, the co-author of Connected, and the author of Blueprint. His pathbreaking research has appeared on the front pages of the New York Times, Washington Post, USA Today, and other venues.